COME CELEBRATE OUR NEWLY-RELEASED 2013 WINES! 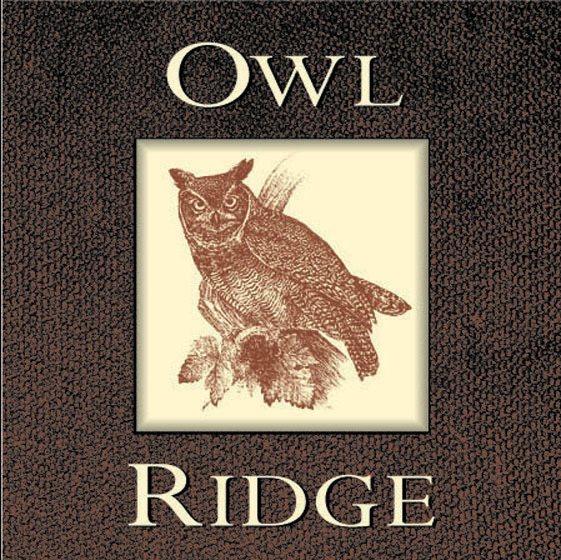 Fruit for our 2010 Owl Ridge Cabernet Sauvignon Sonoma County is sourced entirely from the St. Helena Road Vineyard on the Sonoma side of Spring Mountain. The grapes were picked by hand then sorted twice, once at the vineyard then sorted again at the winery. The wine went through an extended fermentation and is 100% barrel aged. The resulting wine offers aromas and flavors of black currant and other dark berries, along with cassis, smoke, and a hint of pepper. This full-bodied wine is bold and rich on the palate with a long strong finish. It is drinking well now, and may be cellared and enjoyed over the next 10 years. © 2019 Owl Ridge Inc.